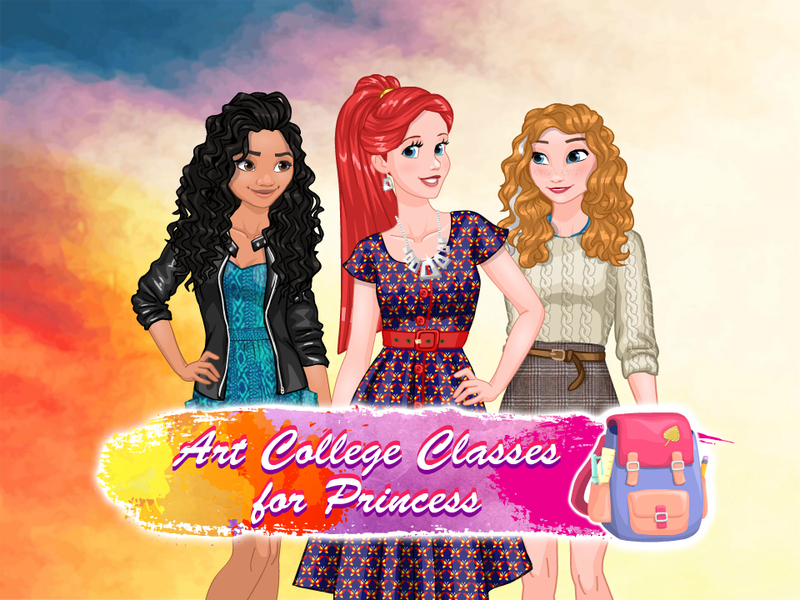 Princess Ariel is going to visit Art College classes. Help her get ready and pack her school bag for classes. Then, choose the most fashionable outfit for her, and go to the college! At art classes help the princess to draw a painting, and at fashion design classes help her to create a unique hand-made dress. Have fun!